We are very proud to announce that SPOD Platform 3.2 has been released. 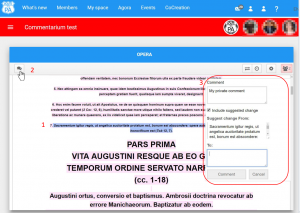 “Commentarium room”: a new type of Co-creation room. A new feature has been introduced in the Co-creation. 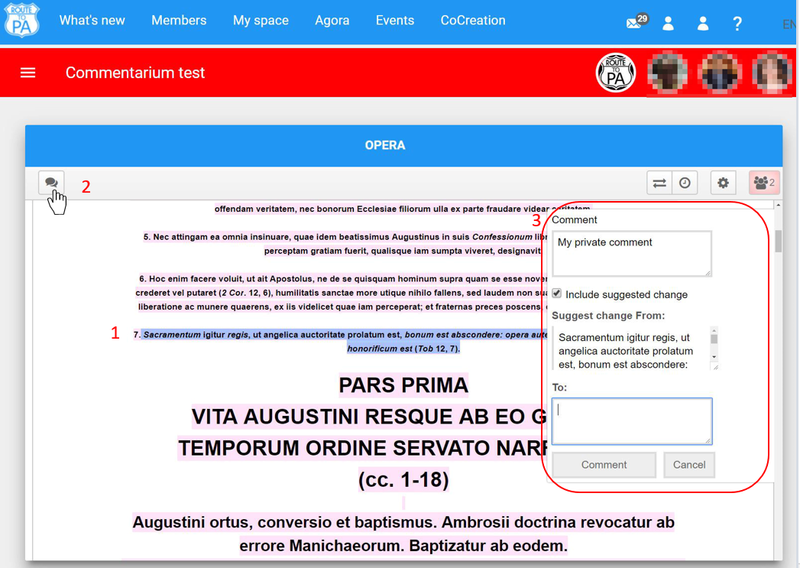 Commentarium room allows the owner of the room to upload and modify a document, and adding comments; all invited users can only add annotations to the document (that is in read only) and it is possible to mark the text originally selected when user adds a comment. 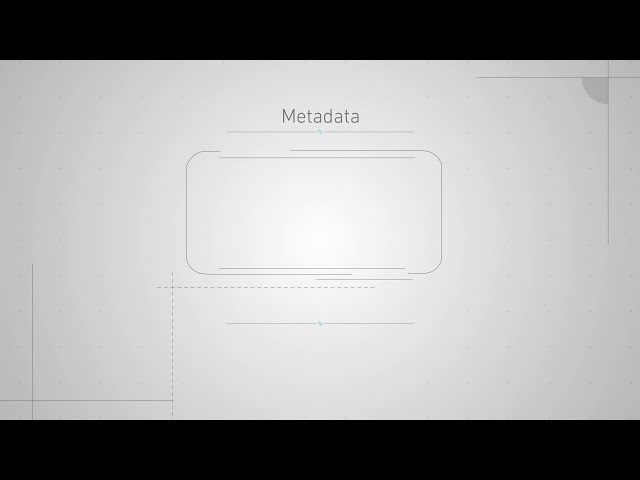 Multiple metadata profiles: we have introduced now the possibility to use which metadata profile you want to use. We added DCAT application profile (DCAT-AP) besides Dublin Core Metadata. We will add new profiles as needed. Search across platforms with no difficulties of separate models or different languages. The SPOD platform allows to choose the metadata standard (DCAT-AP-it or Dublin Core for now) in the cocreation rooms. In addition, SPOD platform allows to publish on the CKAN portal with DCAT-AP conform metadata. SPOD platform v.3 2 is out! Here’s what’s new and noteworthy in SPOD Platfrom 3.2.